The heart-healthy omega-3 fatty acids provide a wide range of health benefits, along with protecting the hair against breakage and encouraging healthy regrowth. Omega-3 fatty acids are also extremely effective at eliminating the symptoms of inflammation, which is the primary cause for most scalp ailments and conditions that trigger excessive hair loss. A deficiency of omega-3 fatty acids is one of the most common causes of rough and dry hair, and if you start adding more omega-3s to your daily diet, you will see your hair turning lustrous, shiny and glossy. 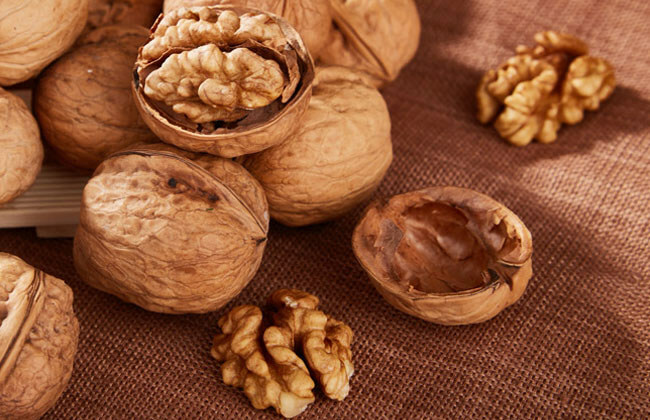 It’s always better to avoid taking supplements and obtain your daily fix of omega-3 fatty acids from whole foods, like fatty fish and walnuts, which are also loaded with biotin. But if you must take a supplement, pick out a variety that contains the highest quantities of DHA and EPA, the two most active ingredients found within omega-3 fatty acids. 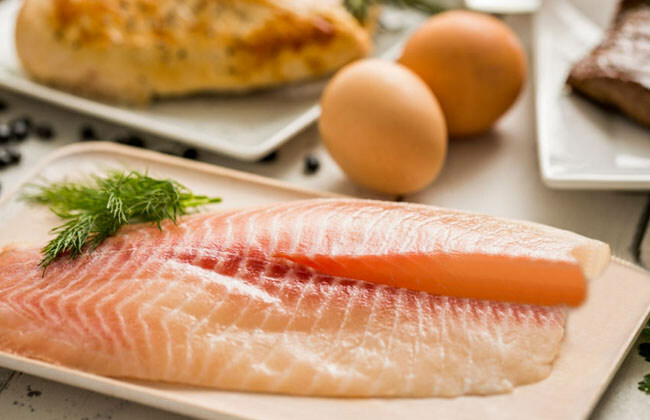 Fish and eggs happen to be the richest sources of high quality proteins, and they also pack up massive doses of several other nutrients, particularly vitamin D and the heart-healthy omega-3 fatty acids. Their protein density is sufficient to provide your body a rich dose of all the essential amino acids. Keratin, an essential structural protein, is extremely vital for the growth of dense, thick and voluminous hair and amino acids help your body produce this protein naturally.